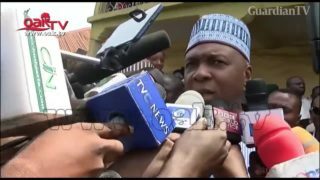 What Saraki said after Senate resolved to override Buhari's veto. 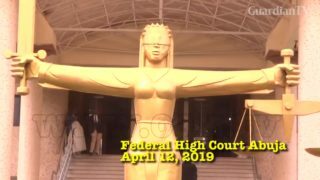 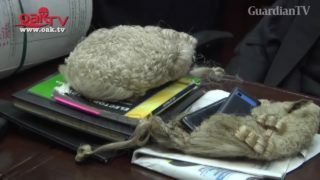 The Federal High Court in Abuja has suspended its decision to deliver judgment in a suit challenging the defection of the Senate President, Bukola Saraki and 55 other members of the National Assembly. 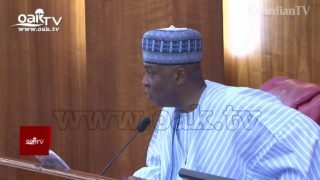 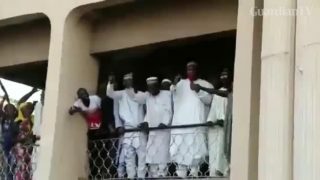 Northern elders attack Saraki, says Senate President not representing them. 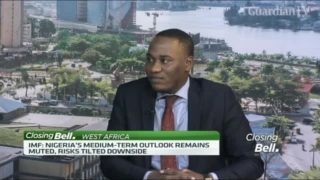 What will drive Nigeria’s economy in Q2? 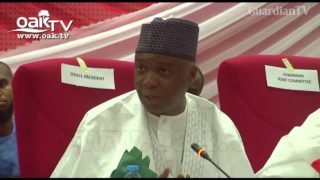 Nigeria's Senate President Bukola Saraki announced that the budget will be passed on the 16th of April. 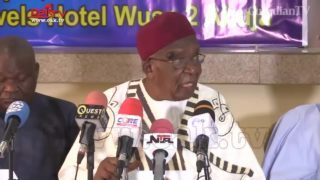 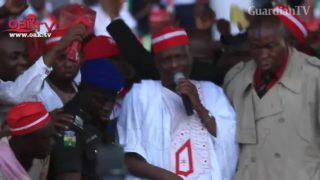 Meanwhile, Nigeria's government plans to finance its 1.8 trillion naira budget deficit for 2019 by introducing new taxes and adopting a concessionary financing system under its privatisation programme. 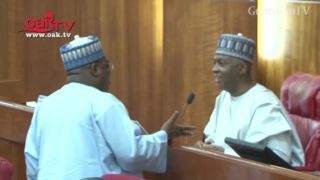 Saraki makes the second plenary at Senate after losing a re-election bid. 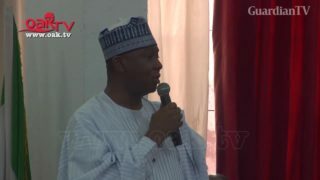 Saraki expresses disappointment over military deployment, low voters’ turn-out.